Darin W. White, Ph.D. is Executive Director of the Samford University Center for Sports Analytics and Chair of the Entrepreneurship, Management & Marketing Department. Dr. White also serves as the Founding Director of the Sports Marketing Program in the Brock School of Business. Dr. White is a highly sought resource for media seeking insights into sports business. His comments have appeared in numerous media outlets including Wall Street Journal, Sports Illustrated, Washington Post, Forbes, USA Today, ESPN Radio, Mashable, Al Jazeera, Sports Business Daily, International Business Times, NPR, Bleacher Report, Saturday Down South and the Capital Gazette. Dr. White has worked with a variety of sports business professionals through organizations including NBA, Bayern Munich, Nike, Miami Dolphins, Dallas Cowboys, IndyCar, Adidas, SEC, PGA, MLS, Minor League Baseball, Birmingham Barons, Israeli Football League, Chick-fil-a Peach Bowl and Tampa Bay Lightning. He has also assisted numerous Fortune 500 companies in the development and measurement of effective sports sponsorship strategies including Manchester United’s sponsor AON, Honda and Blue Cross Blue Shield. You can follow Dr. White's thoughts on current sports business topics on Twitter @Sports_Biz_Prof. He frequently speaks at sports industry events including recent presentations at the Collegiate Sports Summit (NCAA Athletic Directors Conference) and the Sports Performance Data and Fan Engagement Summit (attended by over 650 sports industry professionals). Darin recently served as a judge for the 2018 Yahoo Sports Technology Awards Gala in London. Dr. White has been awarded the U.S. Department of Homeland Security Certificate of Recognition, has been an American Marketing Association Consortium Fellow and won the Brock School of Business Outstanding Scholar Award and the Brock School of Business Faculty Member of the Year for Undergraduate Teaching. Dr. White serves on the board of directors for the Alabama Sports Foundation, Sports Forward, Daniel Summit, and Youth Sports of the Americas. He serves on the editorial review board for two refereed sports business journals and has authored more than 60 journal articles and conference proceedings. Dr. White spent 12 years as a college soccer coach and was named 2005 Coach of the Year by Adidas and National Soccer Coaches Association of America (NAIA south region). 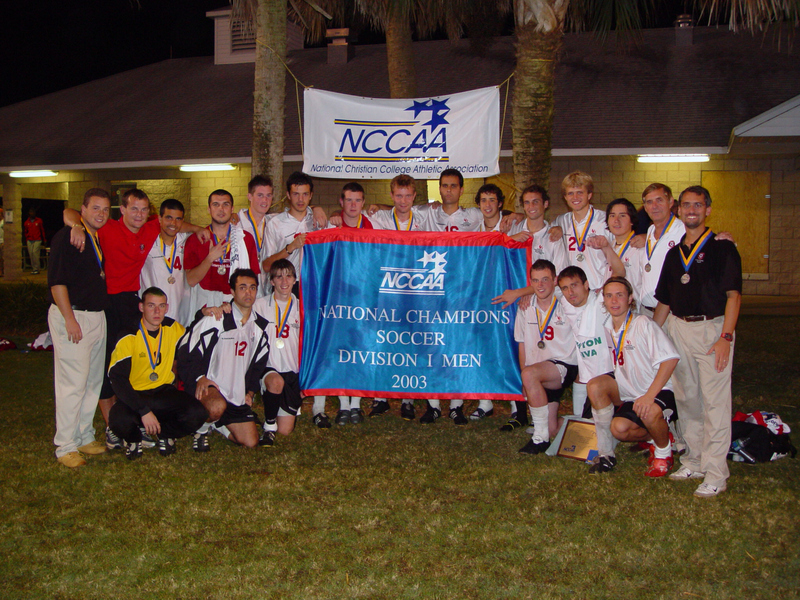 Two years earlier he led Union University men’s college soccer team to the 2003 NCCAA National Championship. His team also won the Buffalo Funds National Champions of Character Award the same season. 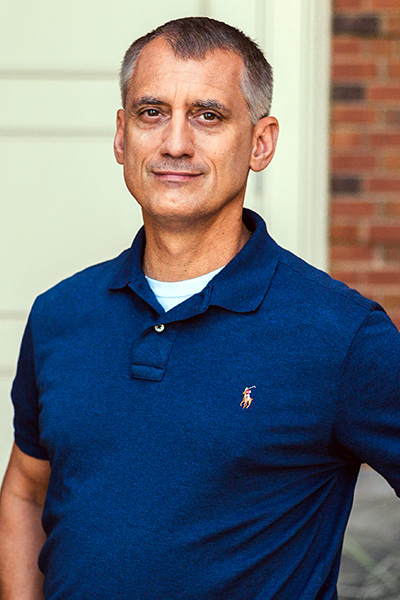 In his spare time, Dr. White enjoys coaching his youngest son's travel soccer team, watching Alabama football with his family, traveling to Europe, teaching a men's Bible study and taking theology classes at Beeson Divinity School in pursuit of a Master's of Theology.